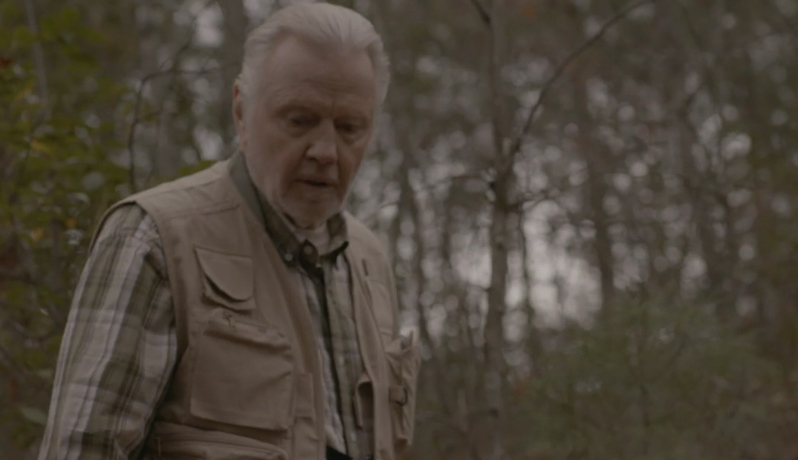 SP Releasing has acquired the US rights to the forthcoming family-adventure film SURVIVING THE WILD, starring Academy Award® Winner Jon Voight. The film will release in theaters and on-demand on January 12, through SP Releasing’s output deal with Echo Bridge Releasing. Directed by Patrick Alessandrin, and written by Mark Hefti, ‘SURVIVING THE WILD’, is the story of a thirteen-year-old boy Shaun (Aidan Cullen) who disregards his parents’ wishes and embarks upon a great adventure into the wild, with his dog Riley, to spread his grandpa Gus’s (Voight) ashes from the top of a remote mountaintop. Throughout the journey, Shaun is guided by the spirit of his grandpa, and together they must overcome many challenges, as Shaun traverses white water rapids, and tries to evade two crazed hillbillies that are on his tail. Shaun must use all the wits and tricks that his grandpa has taught him over the years as they share in this one great final adventure together. The film also stars Jamie Kennedy (Scream 2) and Vail Bloom (The Young and the Restless) and is produced by Steven Paul, Patrick Alessandrin, Mark Hefti, Vail Bloom, R. Michael Givens and Kyle Otto. SURVIVING THE WILD releases in limited theatres and on-demand January 12th, 2018, with a DVD release following on February 13th.